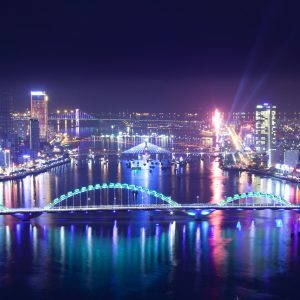 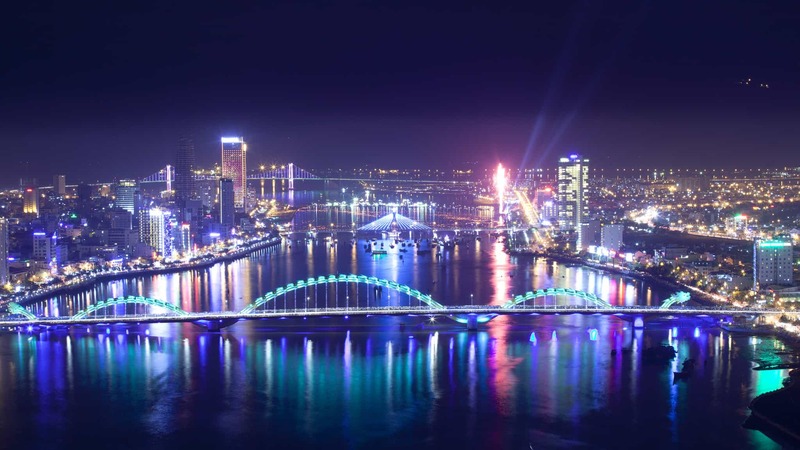 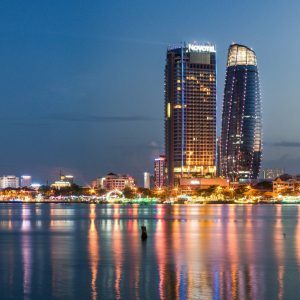 Da Nang is a coastal city in central Vietnam known for its sandy beaches and history as a French colonial port. 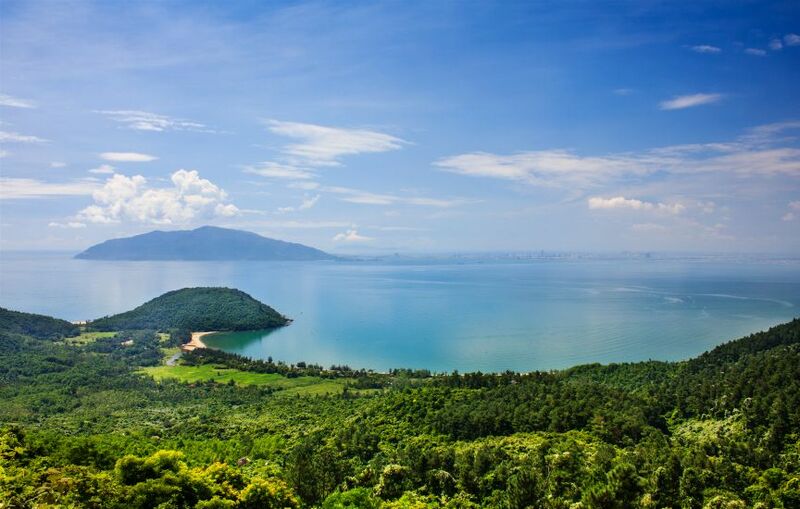 It’s a popular base for visiting the inland Bà Nà hills, located to the west of the city. 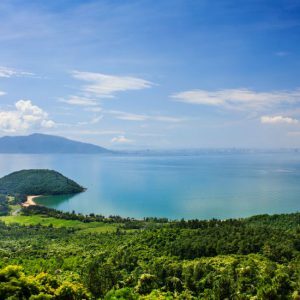 Here the Hải Vân Pass has views of Da Nang Bay and the Marble Mountains, 5 limestone outcrops that are home to pagodas and caves containing Buddhist shrines.